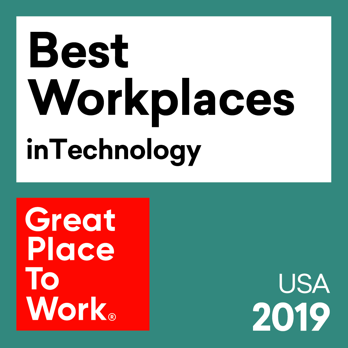 Certified by Great Place to Work as an excellent company to work for. 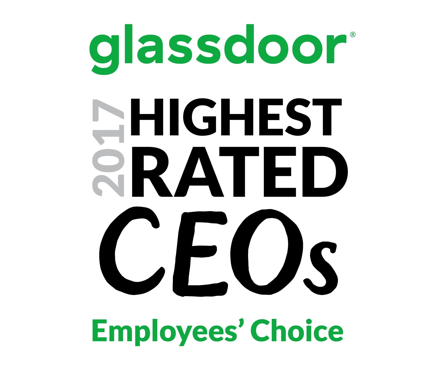 Our CEO Ramin Sayar was one of Glassdoor's highest rated CEOs by employees in 2017. 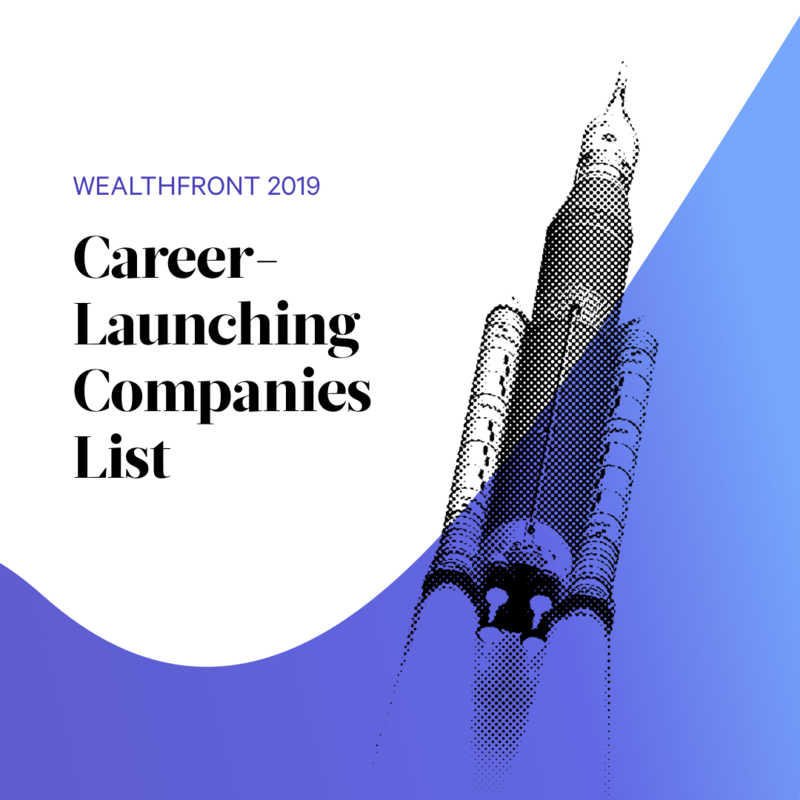 Sumo Logic was awarded with picked as one of Wealthfront's 2019 Career Launching Companies. 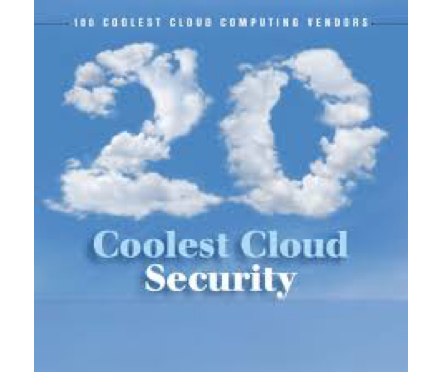 Sumo Logic was ranked as one of the 20 coolest cloud security vendors. 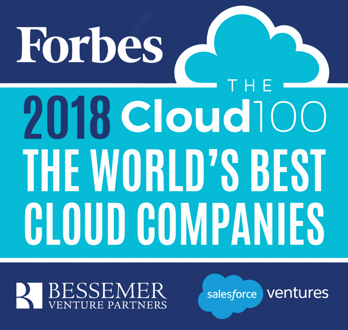 Sumo Logic was ranked by Forbes as one of the world's best cloud companies.